Charles Dickens (1812-1870) was--and is--one of the most popular authors of all time. 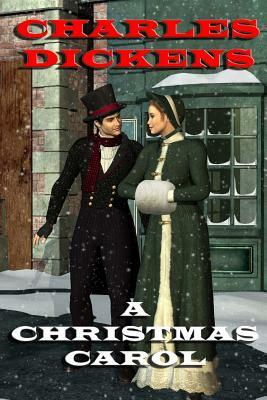 His novella, A Christmas Carol, is certainly one of the most influential works of fiction ever. Dickens was an international celebrity, and his classic novels include Great Expectations, A Tale of Two Cities, Oliver Twist, Hard Times, Bleak House, and many more.